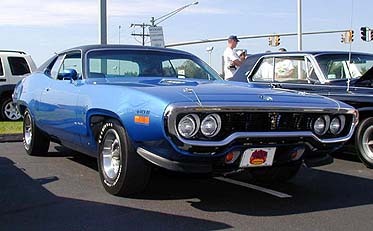 1971 RoadRunner 440+6BBL 3.54 Dana, 4 Spd. 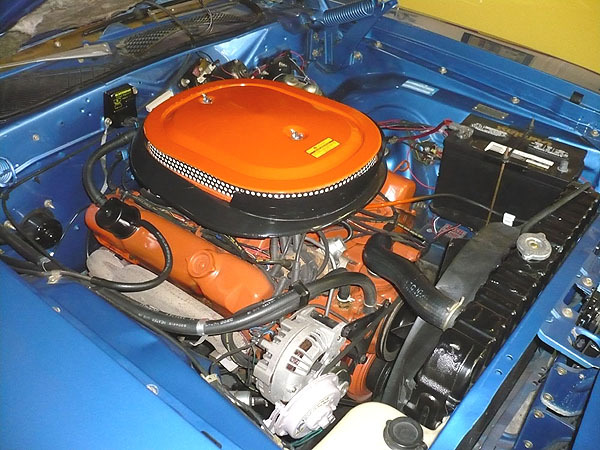 In 1971 Ma Mopar took the B-Body to the next level. 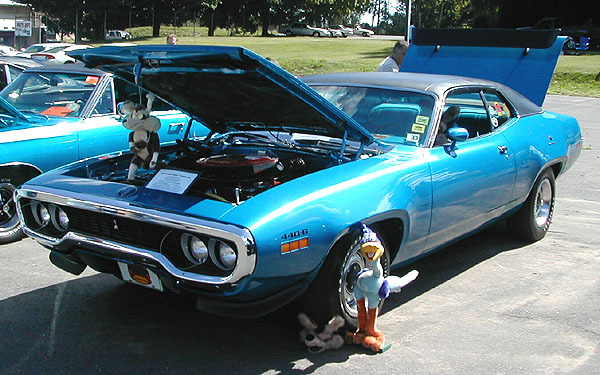 carburetors and making them carry extra weight etc..
that could slice through the wind almost as good as a Super Bird. They widened the stance of the car, they also widened the wheel and tire capacity so the car could run low to the ground. would look in 4 door trim. was named U.S. Car of the year by Road Test magazine. 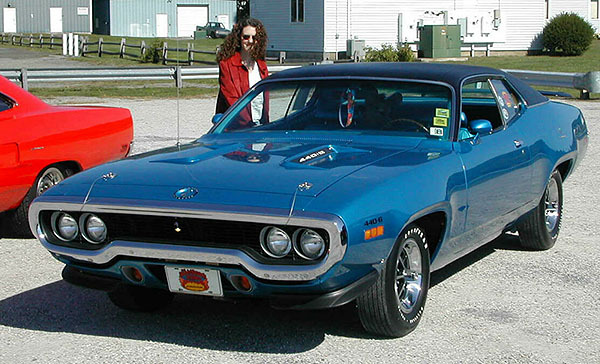 It was given great reviews by many other automotive publications. next Roadrunner to continue on as the leader of the road. being fabricated as Funny Cars for Drag Racing in NHRA / IHRA. Cuda because of how slippery they were. 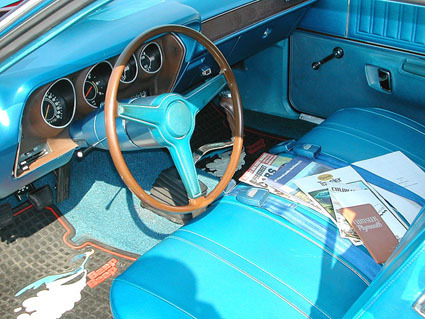 to do battle in 1971.
factory tachometer AM/FM Stereo, rear window defogger. Front Valance Spoilers & Rear Go-wing.